It's that cozy time of year! 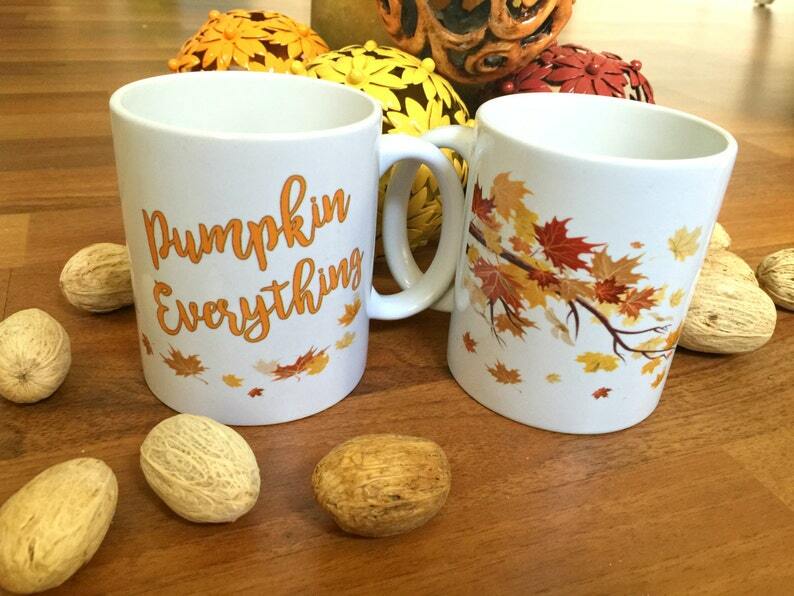 At least, it can be all year round with this autumn-inspired, 'PUMPKIN EVERYTHING' mug! Can you feel the crisp air as the leaves fall from the trees?